In a recent article, I shared my thoughts on Cryptocurrencies as potential long-term investments. In writing that article, I became very interested in them – not just as investments, but also as inventions that could one day improve the global financial system. After spending the last month aggressively researching the subject, I’m now ready to add a small amount of cryptocurrencies to my investment portfolio. In this article, I explain exactly how I am doing this through crypto value averaging. Disclaimer: this article is not investment advice. I’m just explaining what I’m doing. Investing in cryptocurrencies is extremely risky and the market is not yet properly regulated. Please do your own research before making any investment choices. Invest at your own risk! What I perceive to be 7 key problems (or risks) of crypto investing. My strategy to help counter these risks. 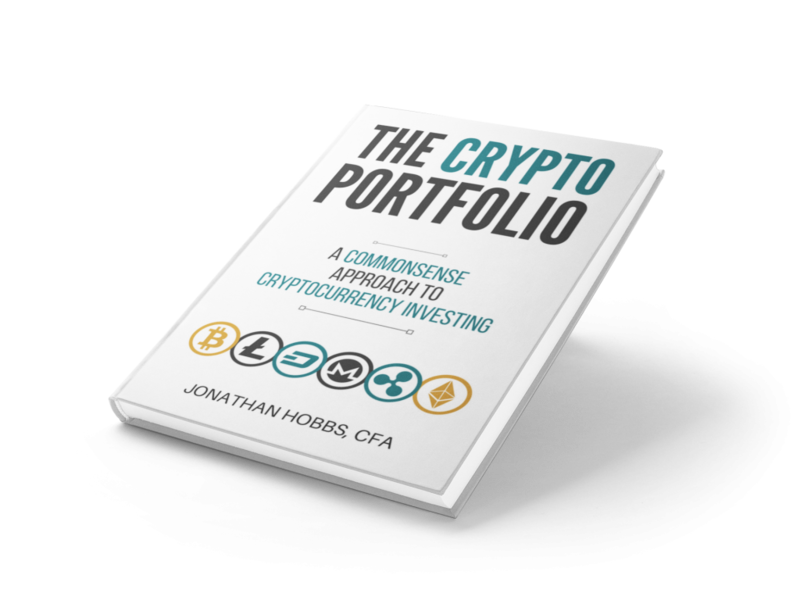 Before formulating my strategy, I first looked at some of the problems with investing in cryptocurrencies. The strategy I use should counteract these problems as much as possible. The prices of cryptocurrencies move up and down wildly each day, week and month. If I were to panic and sell out of an investment after a massive crash in its price, I could lose most of my investment. Take a look at the two charts below from cryptocompare.com. Ethereum lost more than half its value in just over a month! 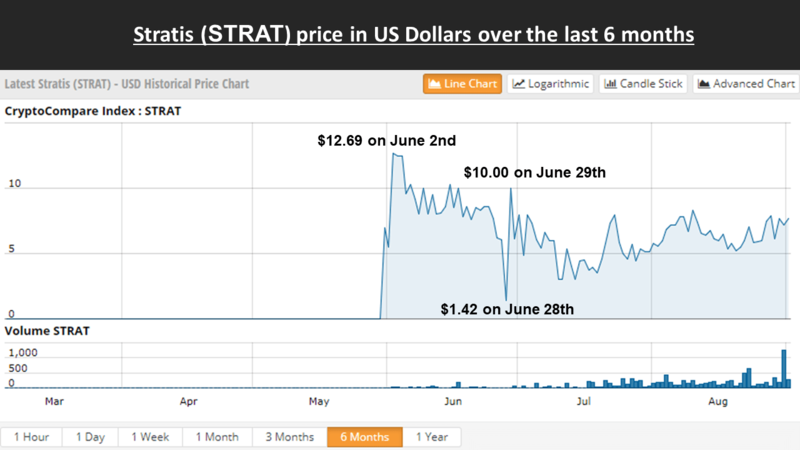 …And the price swings of Stratis make the risky penny stocks Jordan Belfort was pushing in the Wolf of Wallstreet look like conservative investments! Invest small sums often, rather than a big sum all at once. Don’t put all my eggs in one basket, by investing in different types of cryptocurrencies. Only invest with money I can afford to lose. If you had invested in cryptocurrencies over the last few years, you would probably be rich today. Will the crypto market keep rising for years to come? I don’t know. The “bubble” could burst tomorrow, or it could burst many years from now. This could be the beginning of the end, or the start of the biggest bull market in history. The graph below shows the returns of Bitcoin over the last 12 months – it went up more than 8 times! Will it keep going up or will it crash? If I knew the answer to that, I too would be rich. To help counteract problem 2, my strategy should ensure that I invest less when prices are high and more when prices are low. This is much easier said than done. No matter how much you research, it’s impossible right now to know which coins will be the next Googles, Amazons and Facebooks of this brave new cryptopian world. The cryptomarket is too young. The technology is too new. Invest in a few different types of cryptocurrencies. Invest in cryptos that I think could have long-term growth potential. 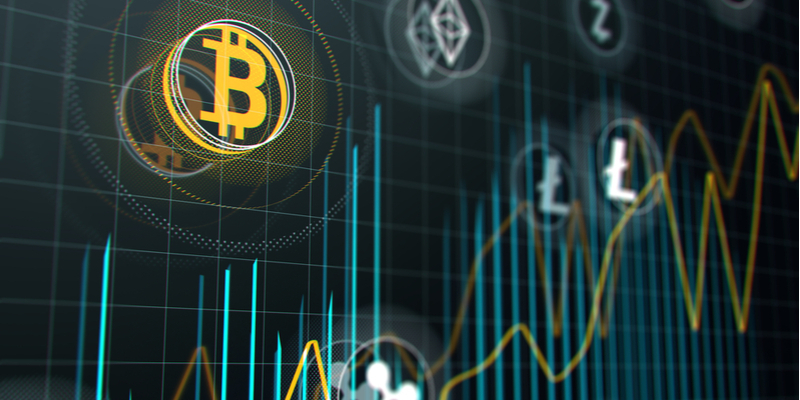 Just like with stocks, there are many different exchanges on which to trade cryptocurrencies. Some cryptos only trade on certain exchanges. If I have lots of different types of cryptos, I need to use lots of different exchanges. Keeping track of which coins I hold on each exchange would be a nightmare. There are also small fees for transferring coins between exchanges. If I want to own lots of different types of cryptocurrencies, then I need to transfer coins to various different exchanges to buy them. The more exchange transfers I make, the more I pay in fees. To help counteract problem 4, my strategy should ensure that I only use a few different exchanges. Blockchain is extremely secure because it is decentralized across thousands of computers. To hack the Bitcoin blockchain, for example, a hacker needs more computing power than all the computers mining bitcoins in the world. This is considered to be impossible. Further, a hacker would, in theory, need billions of dollars to have enough computing power to hack the blockchain in order to double spend a single transaction. Hence, there is no financial incentive to hack the blockchain. Cryptocurrency exchanges, however, are not decentralized so they can be hacked. Each exchange has hot wallets where you can store your cryptos. Those wallets are not decentralized because they are held within the various exchange databases. This means there is a single entry point for a hacker to attack. Transferring cryptos from the hot wallets on exchanges to cold wallets, which store cryptos offline, is the best way to prevent attacks. Cold wallet storage can get complicated if I have many different coins, as not all coins can be stored in the same cold wallets. To help counteract problem 5, my strategy must ensure that I don’t have too many different cryptos to keep track of and store in different wallets. International bank and exchange rate fees to transfer money (Pounds, Euros and Dollars) from your bank account to crypto exchanges if those exchanges are located in countries other than your home country. Explicit Transaction fees to buy or sell cryptocurrencies. The spread to buy or sell cryptocurrencies. This is the difference between the price at which you can buy and sell cryptos on exchanges. This is like when you use the Bureau de Change at the airport and the prices for buying currencies are higher than the prices for selling them. Potential hidden costs (or gains) from executing a trade. Let’s say you put in a buy order for $4,000 worth of Bitcoins. After you click ‘buy’ the price quickly moves to $4,010 before the trade is accepted. If that happens, you get less Bitcoin for your dollars. This can also go in your favour if the price moves the other way. Exchange transfer fees for transferring cryptos from one exchange to another. Exchange withdrawal fees for withdrawing cryptos from the exchange to your cold wallet, or for withdrawing money from crypto exchanges to your bank account. Although the above seems like a lot, typically the fees for investing in cryptocurrencies aren’t too bad compared to other investments like stocks. Each of the above fees will vary depending on the platforms you use and the cryptos you buy. To help counteract problem 6, my strategy needs to ensure that I don’t trade too often. With the possibilities of gaining or losing large amounts of money each day, crypto investing can be emotional. Emotions are not good for investing because they can lead to poor investment decisions. An example of this is ‘panic selling’ – selling a huge chunk of your investments in a panic after the market has a down day. I personally don’t want to spend all my time looking at my trading screen frantically pondering the best time to buy or sell! Be as automated as possible, so that I can get on with my life! Not require me to monitor my screen every second. Use rules to select which cryptos I need to own. Only require a small amount of time to maintain. With cryptocurrencies, this should be no different. Protecting yourself from the downside risks of investing in cryptocurrencies as much as possible is the most realistic way to earn good investment returns over time. The crypto market is highly volatile – I cannot stress this point enough. But in the years to come the technology could have a lasting impact on the world. There are a number of reasons for this which I will cover in a separate post at a later time. The more people use the technology in their businesses and every day lives, the more money goes into it. The more money goes into it, the larger the crypto market grows. Identifying how, when and by how much it will grow is impossible. 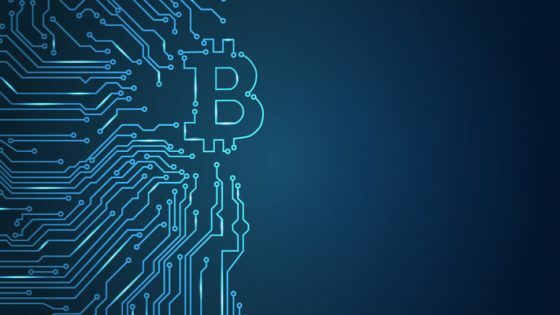 But investing in the potential growth of the overall cryptocurrency market over the long-term could be very rewarding, provided the risks are reduced as much as possible. For me, these are the 7 risks I described above. Once again, this is the strategy I’m using. 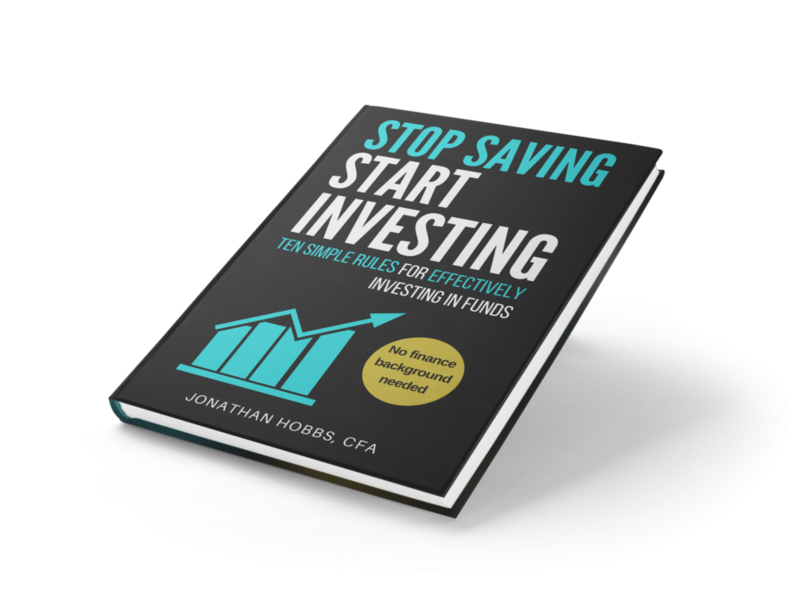 This is not investment advice! Prevents me from buying everything at the highest possible price. Helps me buy more when prices are low, less when prices are high, and sell when prices are really high. 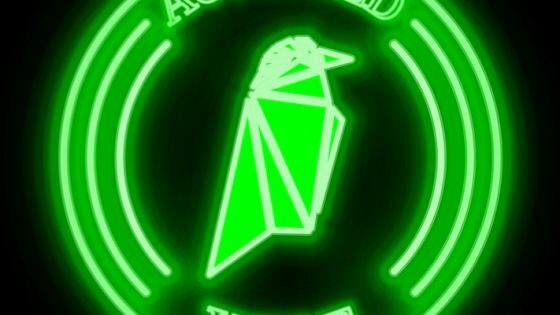 Keeps trading and other crypto investing costs down. Allows for the use of only one or two different cryptocurrency exchanges. Reduces the need for constant monitoring of the cryptocurrency market. Does not require investing in too many different cryptocurrencies (as this could make cold wallet storage complicated) but still allows for diversification. After 6 months, a maximum of EUR 300 per currency is invested at an average value of EUR 50 per currency per month. 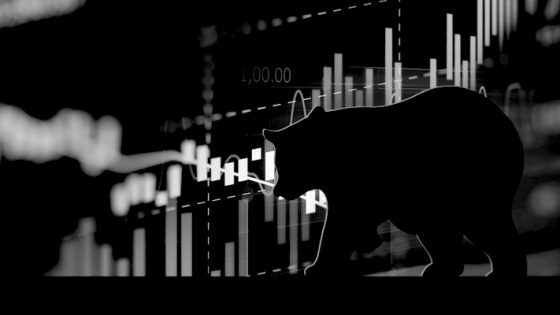 The above currencies were chosen after some research but also because they are well established and currently have large market shares in the overall cryptocurrency market. They all trade on the Kraken exchange except for Lisk (LSK), which trades on the Bittrex exchange. Invest more if prices are low. Invest less if prices are high. Sell if prices are really high. For simplicity, let’s use Bitcoin as an example below. The same logic is applied to the other 9 currencies. I want to invest a maximum of EUR 300 over the next 6 months in Bitcoin. This means the average value of my Bitcoins must go up by EUR 50 each month (EUR 300 divided by 6 months). Regardless of what they cost at the time, I want to have invested in EUR 100 worth of Bitcoins in month 2, EUR 150 in month 3, EUR 200 in month 4…and so on…until month 6 when I want to have invested a maximum of EUR 300 in Bitcoins. I bought EUR 50 worth of Bitcoin when the price was EUR 4,057 per coin. Dividing EUR 50 by EUR 4,057 gave me 0.01232 Bitcoins. The Bitcoin price has doubled and my EUR 50 investment is worth EUR 100 on October 1st. In this case, I won’t buy any more Bitcoins because their value has increased from EUR 50 on 1st September to EUR 100 one month later. Remember, I need EUR 100 value in month 2, EUR 150 in month 3, EUR 200 in month 4…and so on…until month 6 where I need EUR 300 value. 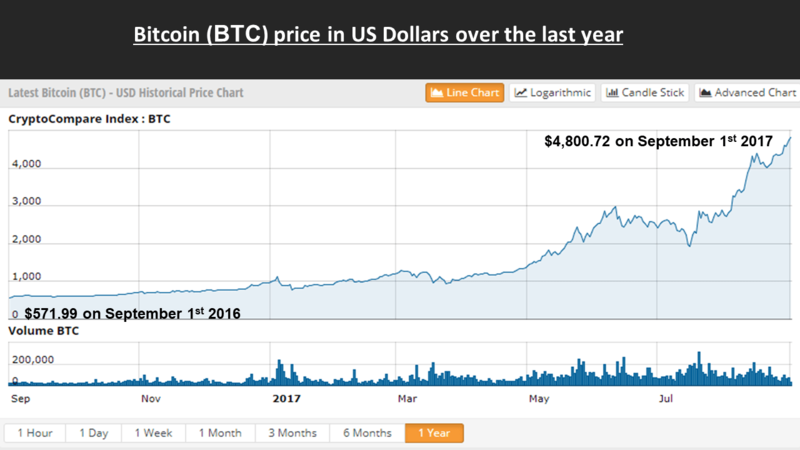 The price of Bitcoin has crashed from EUR 4,057 to EUR 1. The EUR 50 I invested is wiped out. That’s the bad news. However, I would then need to spend EUR 100 on Bitcoin to increase the value from EUR 50 on 1st September to EUR 100 one month later. This would allow me to buy 100 Bitcoins at 1 EUR each. That’s the good news. The price of Bitcoin more than doubles in a month. In this case, the EUR 50 worth of Bitcoins I bought on September 1st would be worth more than EUR 100. Let’s say they are worth EUR 130. In this case, I would sell EUR 30 worth of Bitcoins for a EUR 30 profit to get the value back down to EUR 100. The above scenarios are extreme, but I hope they show how the VCA process works. Read this post on Value Averaging if you need more information. The logic outlined above is applied to each of the 10 different crypto currencies listed in step 2. A crypto value averaging spreadsheet is used to automate the VA process. Below are the prices that I entered in row 5 (green) on 1st September 2017 on the ‘input’ tab of the spreadsheet: There is a tab for each cryptocurrency showing the number of coins to buy on the 1st day of each month. 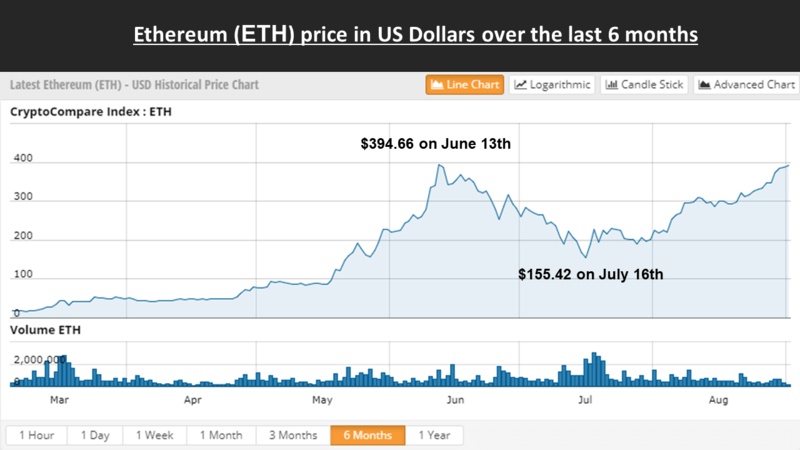 For example, based on a EUR 330.01 price of Ethereum on 1st September, I bought 0.151511 Ethereum coins (Ethers). Because it’s the first month, I had to spend EUR 50 to start with. Next month, I could spend more (or less) EUR on Ethereum depending on whether the Ethereum price is low (or high). Suppose that on October 1st the Ethereum price is EUR 400. In this case, I would enter EUR 400 in the ‘input’ tab of the spreadsheet. Because the price went up, I would buy fewer Ethers and spend fewer euros… Let’s now suppose the Ethereum price goes up massively over the month to EUR 800 on October 1st 2017. I would now sell some Ethereum and take profits… Finally, let’s say the Ethereum price drops to EUR 100. I would now spend EUR 84.85 on Ethereum and get more coins… You can click this link to obtain a copy of the VA Crypto Spreadsheet I am using for this strategy. I have locked the formulas in the spreadsheet so it works as intended. But like Bitcoin, I want to the spreadsheet to be open-source. Which currencies (e.g. Euro, Pounds, Dollars) you are using. You are also welcome to rebuild the spreadsheet as you please using the formulas shown as guidance. Due to the large number of people that download this spreadsheet daily, I cannot amend it and send out specific versions to suit specific portfolios. If you would like to change this spreadsheet to suit your plans, then please try to amend it yourself or ask a friend who is good with excel! Disclaimer: The spreadsheet is not investment advice. Invest at your own risk. Anyone reading this can view the portfolio online on cryptocompare.com. I’ve called it the VA Cryptofund. As you can see, the portfolio is already down 12.93% after a couple of bad days on the crypto market. As a long-term investor, I am not so concerned – I hope that by using the VA strategy I will end up with some decent returns over time. Also, notice that the ‘acquisition cost’ is EUR 493.99 when per the VA spreadsheet it should have been EUR 500. This is due to the trading costs and timing issues that we covered as part of problem 6 in part 1 above. In theory, Value Averaging ensures that I always own the same value in each crypto at the start of each month. Hence, at the start of each month, the portfolio is automatically rebalanced to the original weightings of 10% in each crypto. The strategy allows for some degree of flexibility depending on how things progress. Suppose in one month I need to spend a very small amount of EUR on a particular currency or sell crypto coins for a very small amount of EUR. If it looks like the trading fee for making the trade outweighs the benefit, I will not make the trade. If crypto prices really plummet over the next few months, I may use up the EUR 3,000 limit before the 6 months is over. In this case, the strategy will stop. I may then look to hold the coins I bought cheaply over the long term, or look for other opportunities in the crypto market. The future looks promising for cryptocurrencies, but it is still unknown. Spreading out purchases over a 6 month period seems sensible right now. After the 6 months is up, I will reassess the situation to determine the next steps. My intention at this stage is to hold the cryptocurrencies over the medium to long term depending on how things look later on. I’m interested to hear people’s thoughts on this strategy. Feel free to post your comments below. Go here to see how this strategy does in month 2. A simple Thank you, for sharing your thoughts and experience with us the rookies. I’ve reached your page through Cryptocompare forum searching for information on how to properly invest in CC and deal with feelings in trading market. I was keeping an eye on BTC since it was 300$ but never had the guts to invest. Your VCA is definitely a way for me to plan my next step. Q. Is it relevant if you do a daily average within a month for a 1 currency or involve H&L prices during that period for the next buy date (maybe a flexible date)? Hi Mike – cryptocompare is a very cool website. Not sure exactly what you are asking in your question, however personally I try to take flexibility out of it as much as possible. Flexibility allows emotions to guide investment decisions. Emotions are bad! very informative article ..inspired by your article i decided to invest in the above list mentioned ..can u please explain about term Arbitrage ..can it be used in crypto market ? Hi Sandeep. Thanks for your question! Arbitrage is when exact same asset is priced differently in two or more different markets.So for example, I read that in Zimbabwe Bitcoin is priced 85% higher than it is in America. An ‘arbitrageur’ would look to exploit this type of mispricing by buying Bitcoin in America and selling it in Zimbabwe. Eventually, lots of people would do this. The more people do it, the smaller the arbitrage opportunity (price difference) becomes. Eventually, the arbitrage opportunity would vanish if enough people tried to profit from the arbitrage opportunity. Hi Mike, I was reading your comment and here’s my understanding of the strategy. The goal is to have month after month the same increasing level of invested amount, regardless of the crypto’s price. So for instance, if you start investing at €100 price you get 1 coin. The next month, regardless of the new coin value, the goal is to have €200 invested. So if the price has risen, you’ll spend less to reach the €200 level (and that’s your virtual profit) otherwise you’ll pay more (and that’s your virtual loss). Timing of the day is not very important because at cycle end, you’ll need to have those €200 and so on. Organizing and cataloguing my holding will help me immensely. Thank you so much kind sir! This is an amazing formula that people appreciate. Did you also lock the pricing section? it will be cool if investors can set the amount they wish to invest instead of sticking to $50. The EUR 50 cells are locked because they are formulas. You can change the amounts of those cells by changing the values of the numbers in row 4 of the input tab in the spreadsheet.